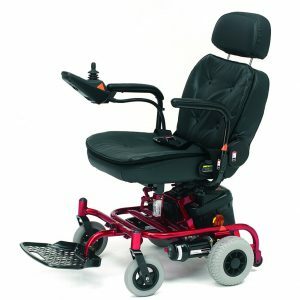 Flip up, width adjustable armrests and Flip-up, height adjustable footplate. 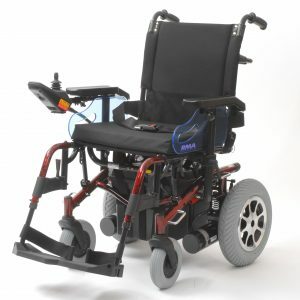 New Frame Locking Mechanism and PG Drives controller. 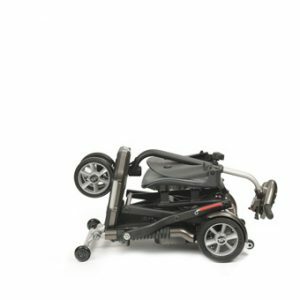 Easily disassembly without tools for carrying, storage and transportation. 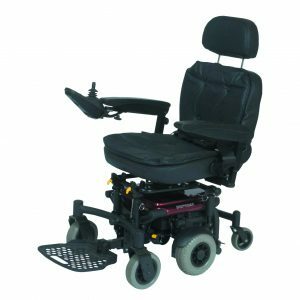 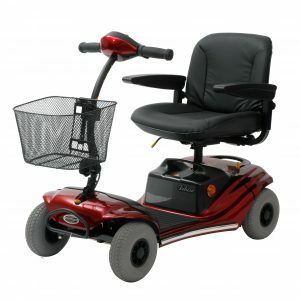 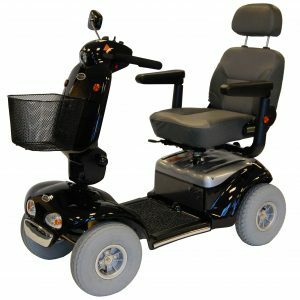 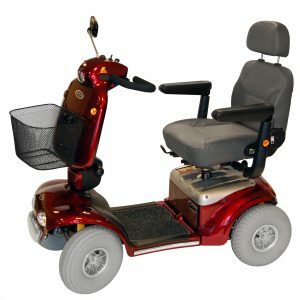 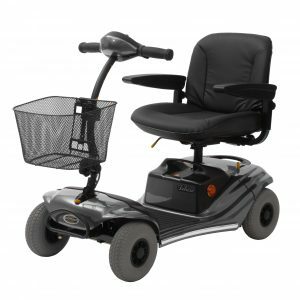 Compact and lightweight design with excellent manoeuvrability. 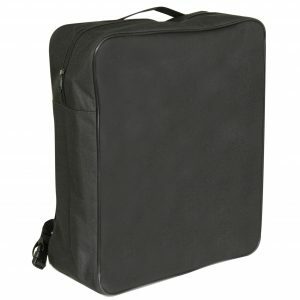 The Scooter Bag has been specially designed to fit neatly onto the rear of most standard electric scooters and provides a generous, zipped storage space for coats or jacket, shopping, medication, snacks, etc. 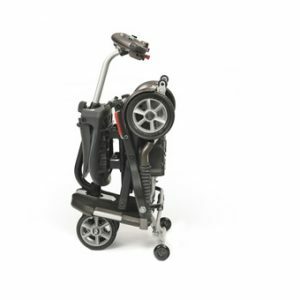 There is a sturdy carry handle at the top of the bag, plus adjustable straps and buckles on the back, which easily fasten around the scooter seat. 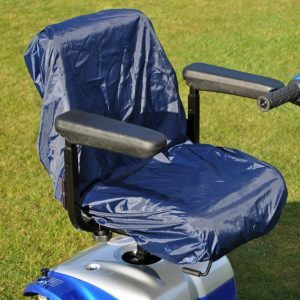 Have you thought about a hoist?